Find more information on the On Joyful Wings Bandcamp page HERE. A classic album without a doubt. 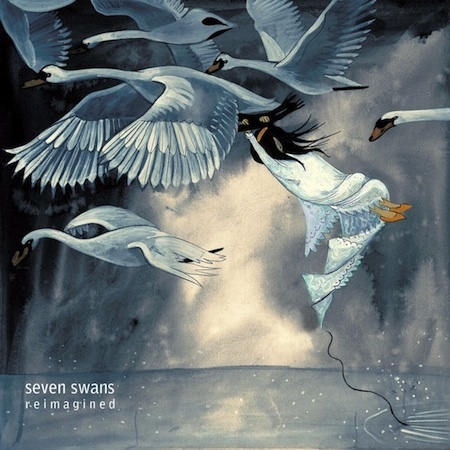 “Size Too Small” and “The Dress Looks Nice On You” were the standouts on the original “Seven Swans” album. If you haven’t heard the live recording of Sufjan explaining the lyrical origins of those two songs, it’s a real treat. Joshua James does this song justice here I think. I wish Sufjan would release another album like “Seven Swans.” Hiss more complicated music isn’t bad, but it doesn’t compare to his acoustic stuff.